Please note this article references a pre-release version of Windows 8, but the same principles apply to the final release of Windows 8. 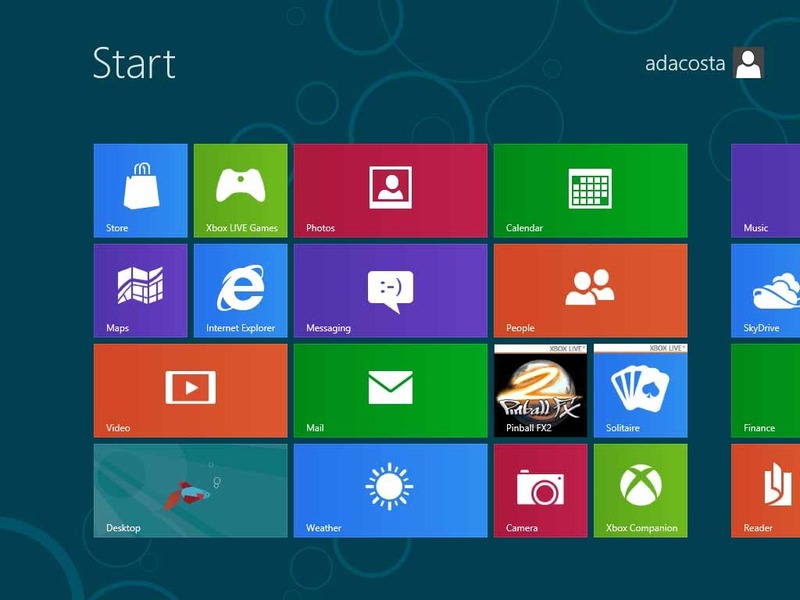 One new element to Windows 8 is the requirement that Metro style applications have a minimum of 1024×768 screen resolution, and 1366×768 for the snap feature. If you attempt to launch a Metro style app with less than this resolution (e.g. 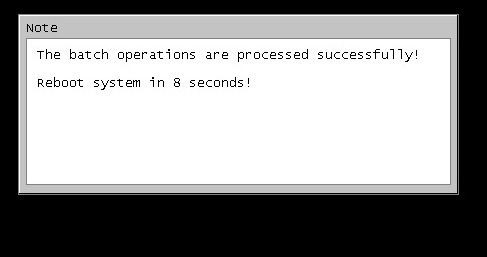 800×600, 1024×600) you will receive an error message. If your system is capable, then you are good to go. 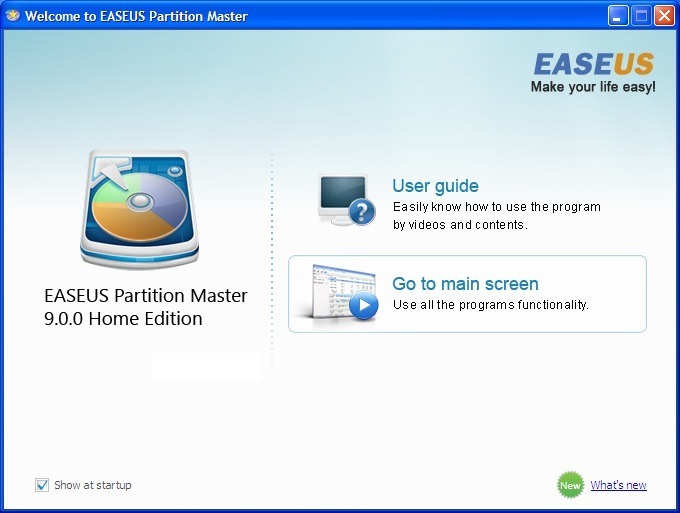 Before we do that though, we need to set aside some disk space for Windows 8, because the partitioning tools in Windows XP are quite primitive, I personally use Easeus Partition Manager to setup the partition. It’s a free download and is very easy to use, in addition to being non-destructive. Drag the knob until you have a desired amount of disk space to install Windows 8, then release it. In the above screenshot I have allocated 19 GBs of disk space. After the partition is created, you will be booted to the Windows XP desktop. 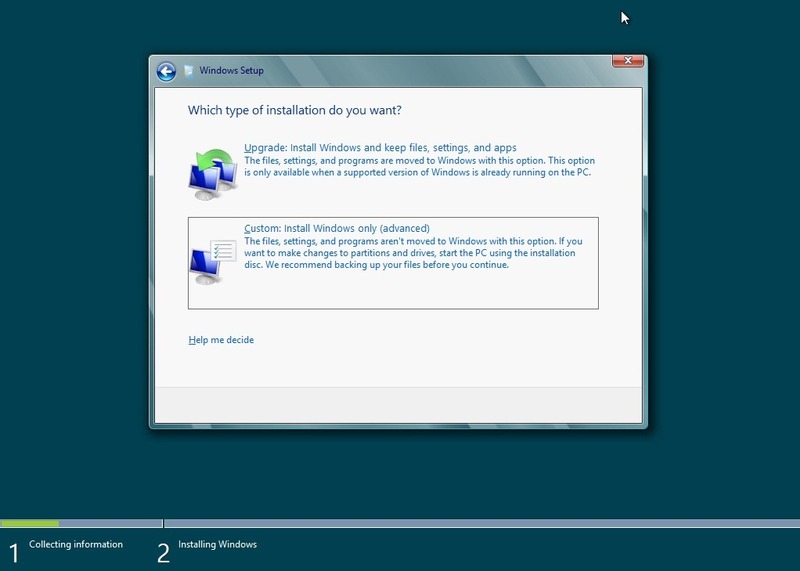 You cannot do a custom install of Windows 8 from within Windows XP, Vista or Windows 7. You will have to boot from the Windows 8 DVD. 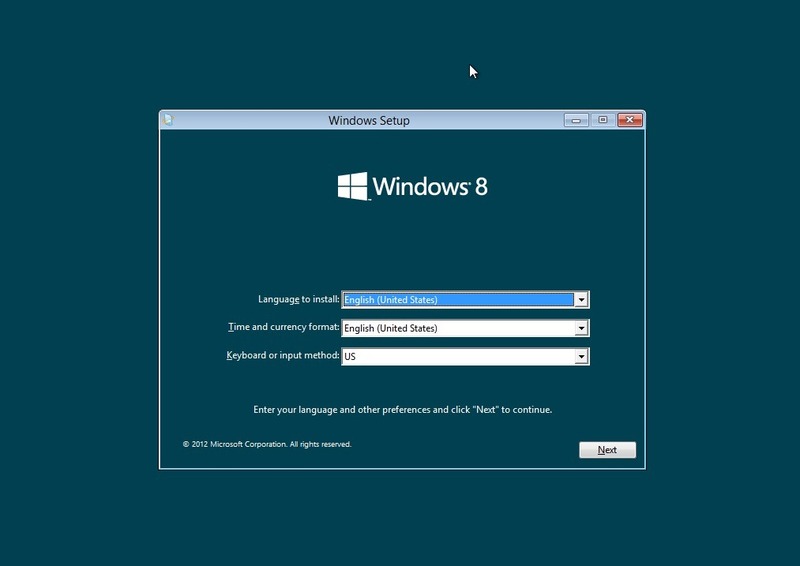 If you are using the Web Installer, make sure you use the option to create a bootable Windows 8 DVD using the .ISO file or bootable thumb drive. After inserting the Windows 8 disc, restart your computer and boot from the DVD. 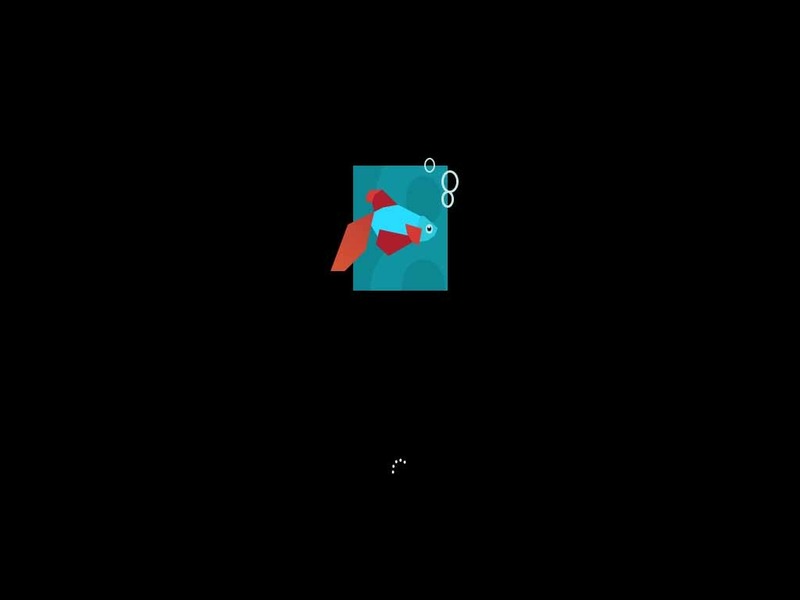 The Windows 8 logo will appear on screen, this might be here for a while, as long as your see the indicater, everything should be ok. 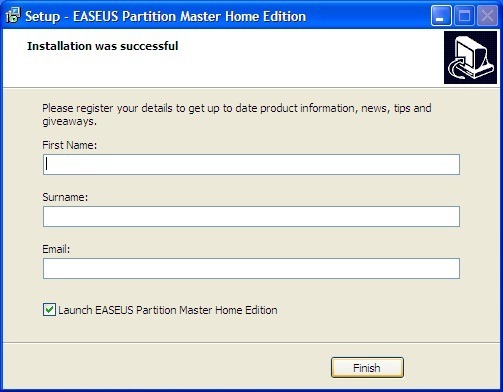 Select the partition you created for it then click Next. You have the option of Formatting the drive and creating additional partition’s if you wish. Click Drive Options. 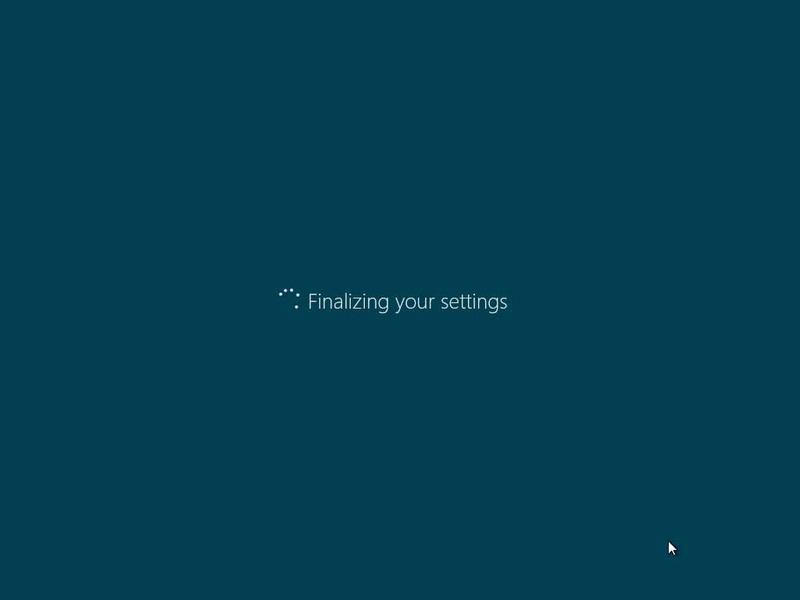 Wait while Windows 8 installs. 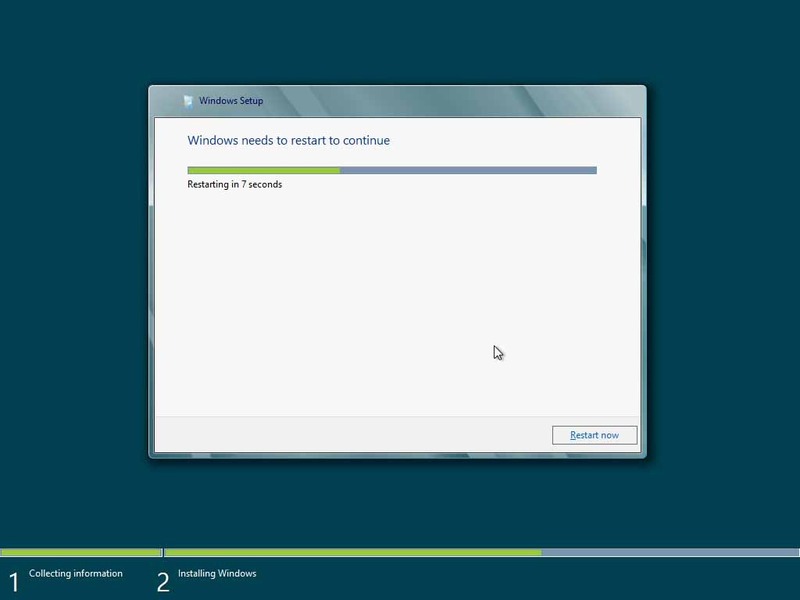 Installation time can vary depending on the speed of your disk, processor and the amount of installed memory. After the installation is complete, click Restart now or wait on Windows 8 to do it. 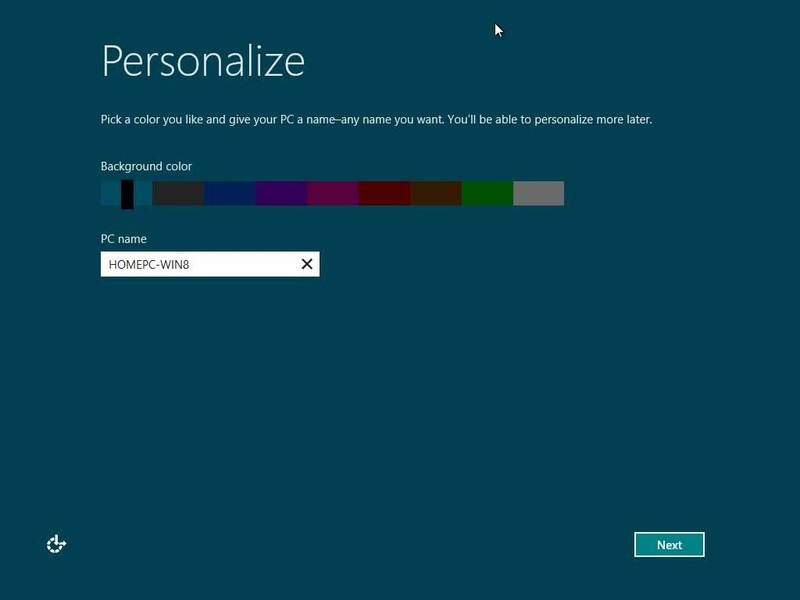 Windows 8 will prompt you to choose the operating system you want to boot into. Select Windows 8 of course, since we are not finished configuring it. 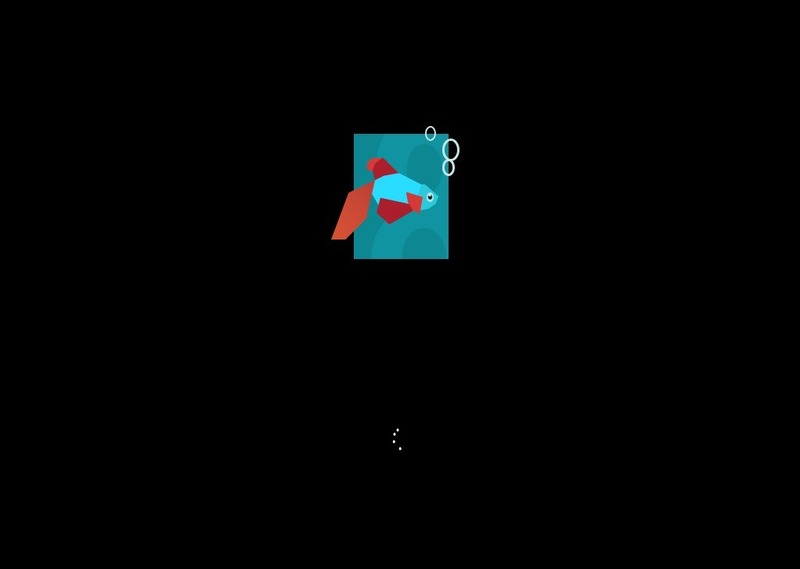 Click Windows 8 to enter the Out of box experience. 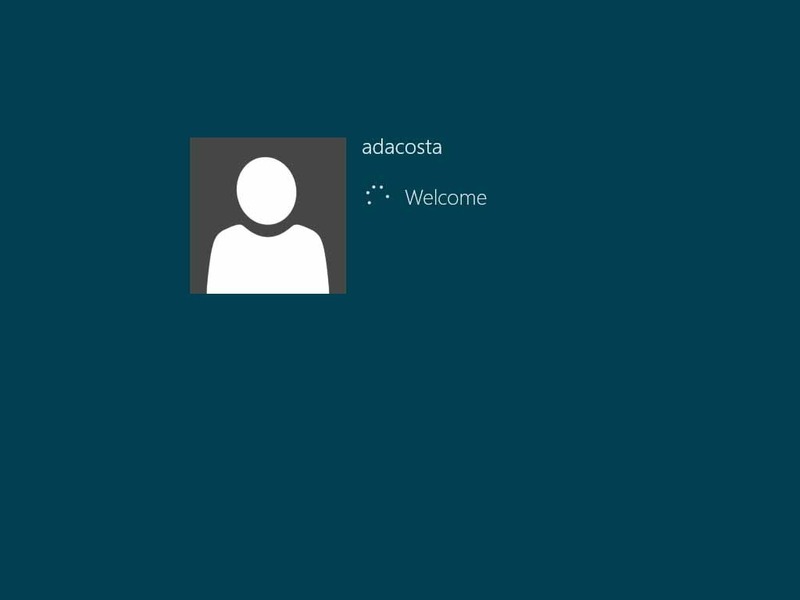 The OOBE will allow you to configure Windows 8 with a user name, setup a Microsoft Account and personalize your Windows Experience. Wait while your settings are finalized. logging into Windows 8 for the first time. You are now running Windows 8. When you want to boot into Windows XP, click ‘Earlier version of Windows’ on the boot manager. Everytime you shutdown and boot up select ‘Earlier version of Windows’ and you will be booted into Windows XP directly. Hi. I have a problem after I pasted the activation key, I get some error, and the computer doing restart and start recovery of the old system. I have installed windows 8 successfully.now I want a dual boot with windows 8 and windows xp.i have windows.old folder.how would I do it?? You need a partition in order for windows 8 to dual boot .. Unlike window7’s dual booting system that could boot that windows.old folder. 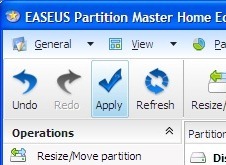 I used the EASEUS program to shrink my primary C: drive to make room for another partition. That all went fine, partition formatted and everything. 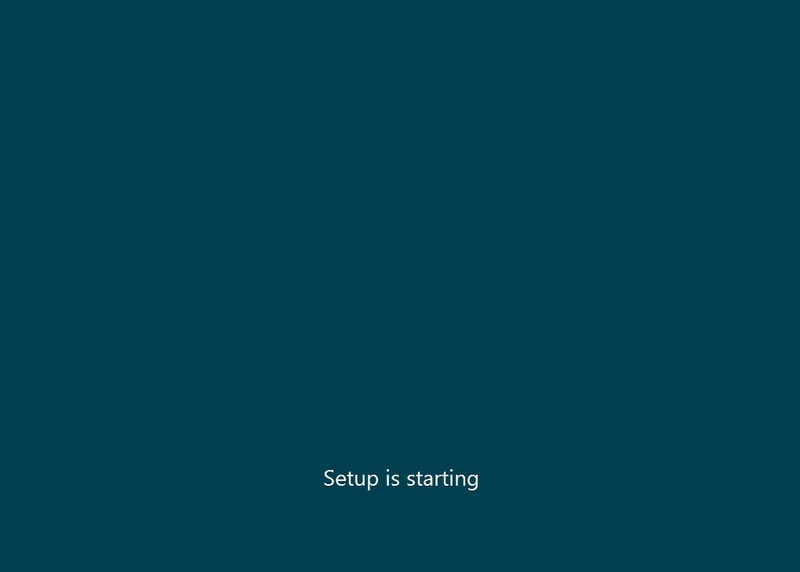 But when I put in the Win8 DVD made from the ISO and boot up with it, I only get a black screen with a #1 and #2 option, both are blank (just the numbers) and then below that it says to choose a boot option or something like that. Any idea why that might be happening? I was wondering the way yo do it…thanks for giving me the good way to go =)! Thank you for this clear guide. 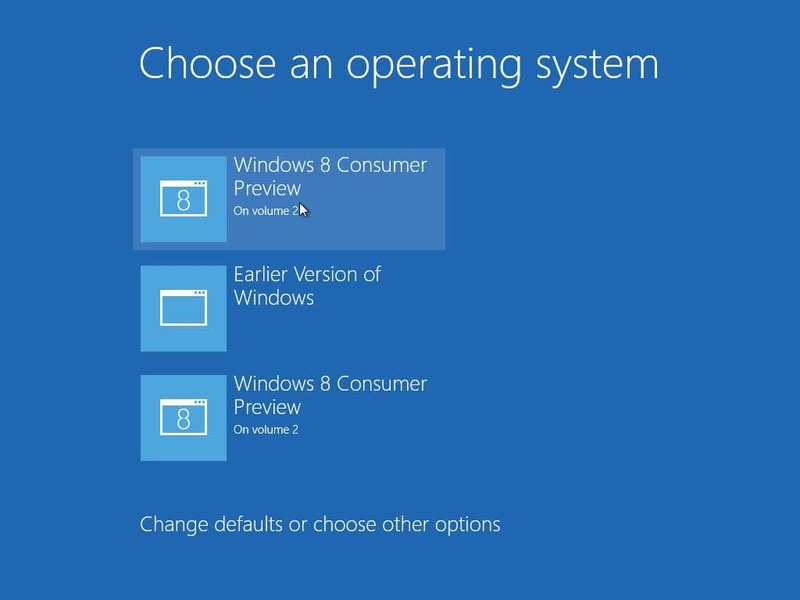 Will this still work with the final release of Windows 8, or was this functionality limited to the preview release? installation. Can anyone clarify this situation? 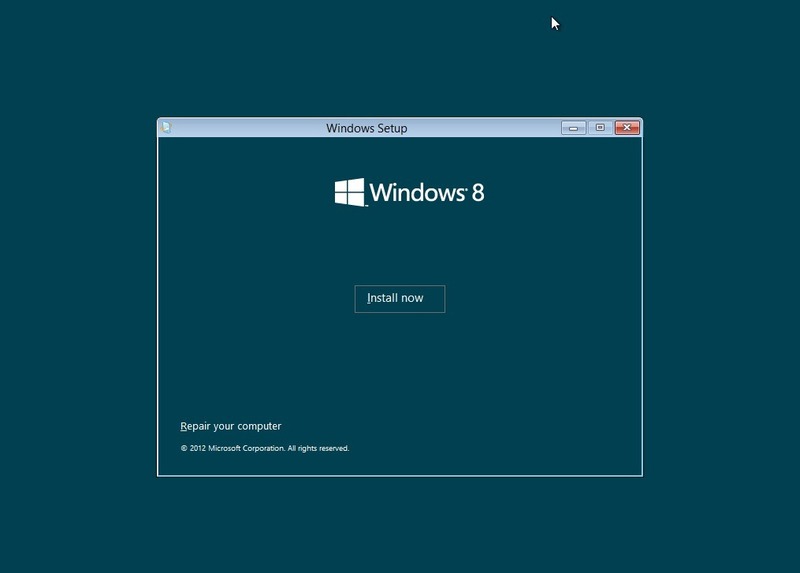 You are correct, you will need the full version OEM System Builder license in order to install Windows 8 on a blank partition. Sorry, I do not speak a foreign language. I have a peculiar situation on my pc now. I already partitioned the disk and installed windows Vista on a partition and windows Xp on another, starting with a text menu that let me choose the OS to start with. I’d like to upgrade Windows Vista to WIndows 8 leaving me the option to boot in xp. Do you know if this should works simply upgrading Vista to 8? Yes, it will work, Windows 8 will add an entry to its new graphical boot manager called ‘Earlier version of Windows’ allowing you to boot into Windows XP. Is there an way to add a boot for XP afterwards? Background: I installed Win 8 on a new disk while the former system disk was unplugged. Now I plugged in this disk and would like to add a boot of XP System residing on that disk? I just bought a HP 2000 Notebook with Windows 8 on it. I need to load autocad release 14 on it and it is not working . It has worked on Windows XP. Something about 32 bit & 64 bit is problem with this version of autocad. What do you think? Thanks! 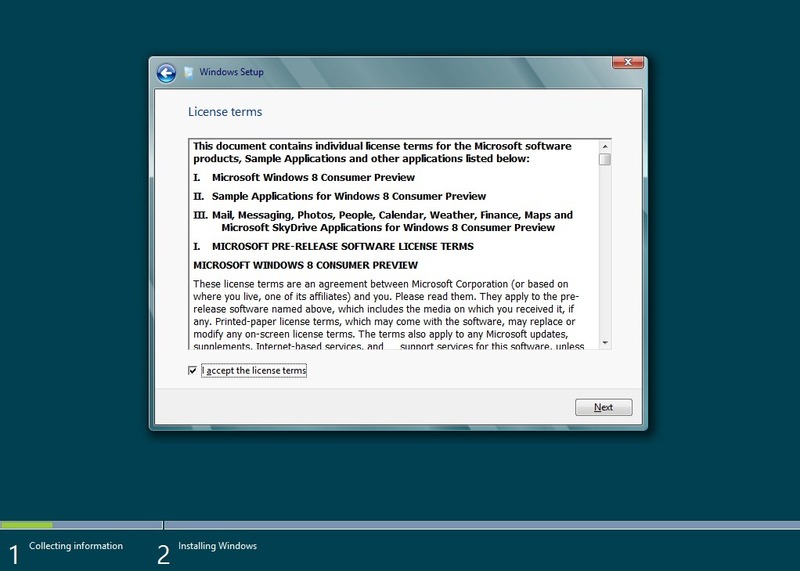 Very good and I wonder: can you do the reverse… ie: install XP in a Windows 8 computer so as to be able to install older software? What if I eliminate Win 8. Will I have a problem booting to WinXP? How do I regain the space used by Win 8? I’m trying to do it the other way. 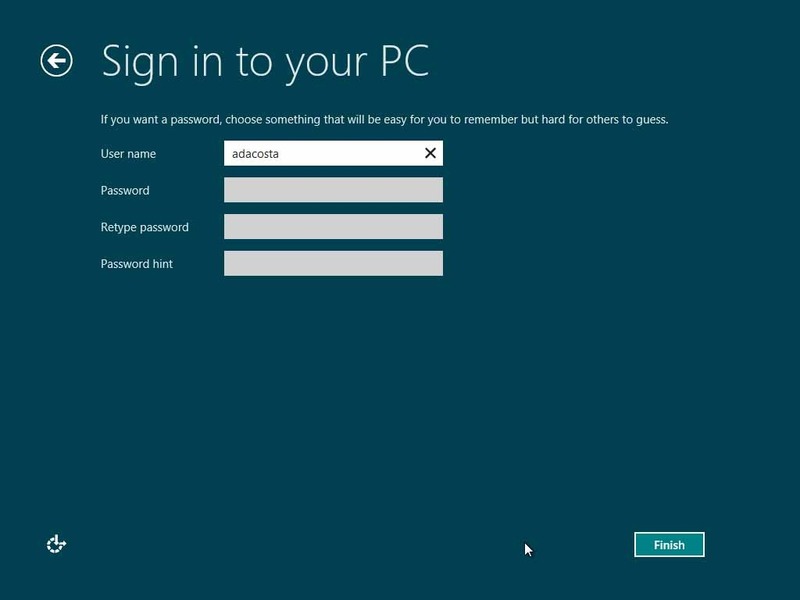 Win8 is already installed on a new machine. Now i want to add winXP. Can I install XP to another partition? 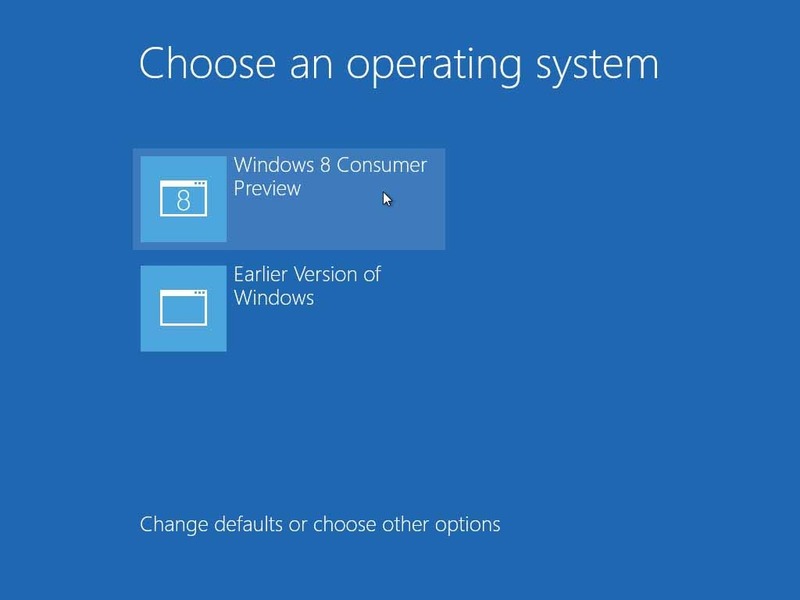 How can I modify the boot options of Win8 without starting it? Alas, I found your page 1 day too late! I set up a dual boot system, with 2 disks, both on XP. Then upgraded one of them to Windows8. Now, Windows8 is the only working system! But I can see that the XP installation looks intact on the C: drive. Any idea how I can recover it? Can I still open and use the files from programs I am using on a Windows 8 computer if I transfer them back to my other Windows 7 Computers? Best manual on the net! Excellent!!! I think you should mention that one MUST chkdsk and defragment the original Windows XP partition prior to resizing. Otherwise Easeus might start its work, then show an error in the midst, and kill the partition. 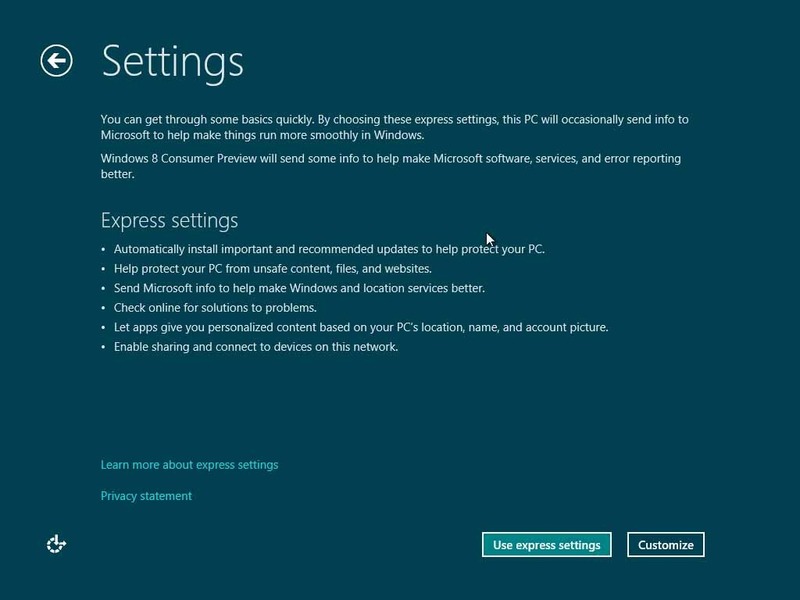 will this same guide work for me if im allready using windows 8 and want to put xp on here to dual boot ? Want to install XP now on separate Partition? And root is supported on win8? Okay, for me it´s not working. I have; 500 GB HD; with XP, and Later on, I made a Linux (Mint) on it (400:100). Now, i use GParted, to reduce the size of the Win Partition, so i got 100GB free (in the Middle). 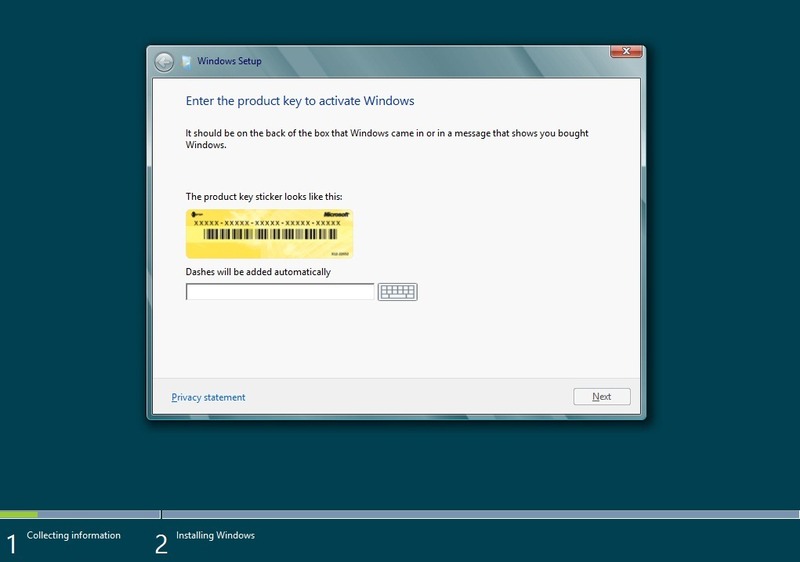 I did all steps u recommand, but i can´t install, cause he is telling me… There is a MBR- can´t install windows. 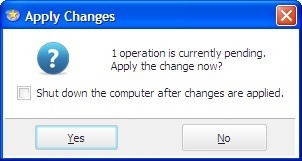 I try to do the step from XP (Upgrade), but i can´t do it seperatly (it will destroy my XP) – so… what can i do??? without participen i can use win8? Example i have a laptop which has win 8 with two partition i want to instal win xp and make it dual boot.. 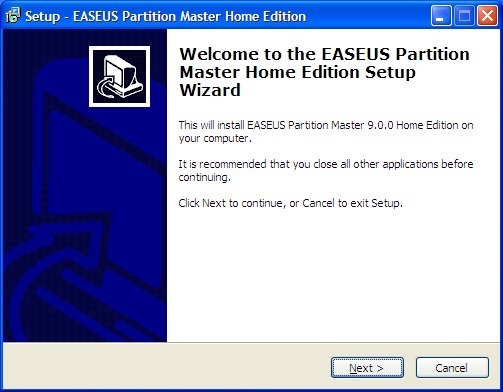 I have XP in C driver and i wants 8 in E driver which is empty.without EASEUS partition.it is possible? Adacosta, you are the TOP MAN! Thanks for your clear and concise help with this issue! Best wishes, Bobbus, UK. If the computer came preinstalled with Windows 8, your only option to use Windows XP is in a Virtual Machine. If its an older computer, its best you have Windows XP installed first. i have a laptop with window 8 installed .. now i want double boot it with window xp . can any body give me some idea how to proceed . it have 3 partition with 3 drive . When I boot using the Win 8 DVD, it boots into Windows XP. I tried this, but booting from the USB booted into the existing Win XP. adacosta, what if I have created a 46GB empty partition in my XP Pro drive and named it Windows 10. Will I be able to install and run Windows 10 into that partition and then get back into XP? I recommend Classic Shell for my 8.1 laptop and there is a newer “beta” verison of Classic Shell for Windows 10. I believe it is Classic Shell 4.2.0 rather than the 4.1.0 of the Classic Shell that works in Windows 8.1 Makes the desktop look and you have control again like it was in Windows XP.